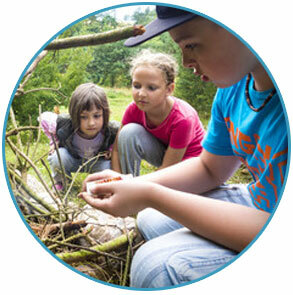 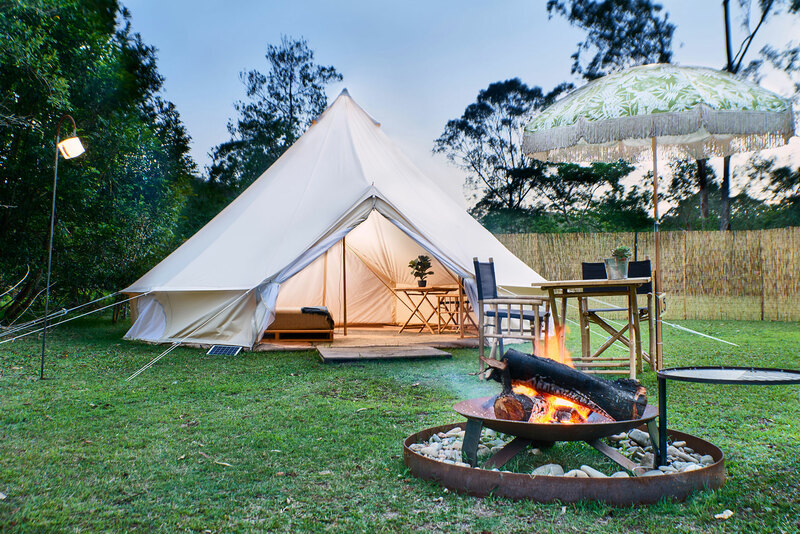 Coolendel has invited Flash Camp to provide the very best in luxury camping accommodation a service they excel in. 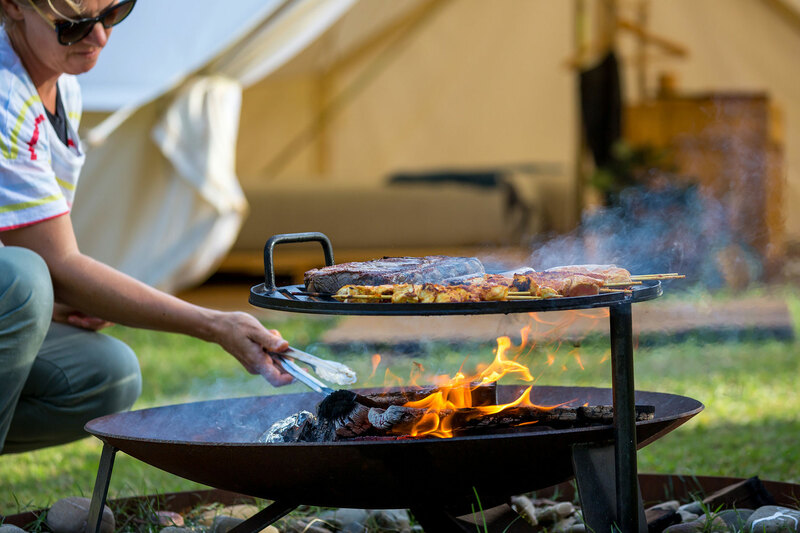 Some people love the fun of planning a camping trip and getting all the gear ready to go, but for others it’s all just a bit too hard. 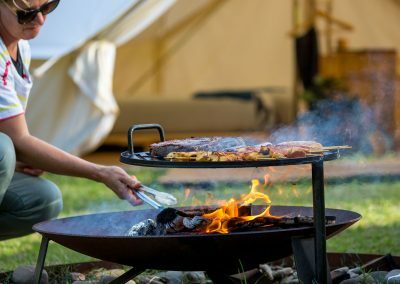 Luckily there’s now an option for those who love the idea of getting out into nature but perhaps have got all the gear, have nowhere to store it or let’s face it, just prefer to let someone else do all the work for them! 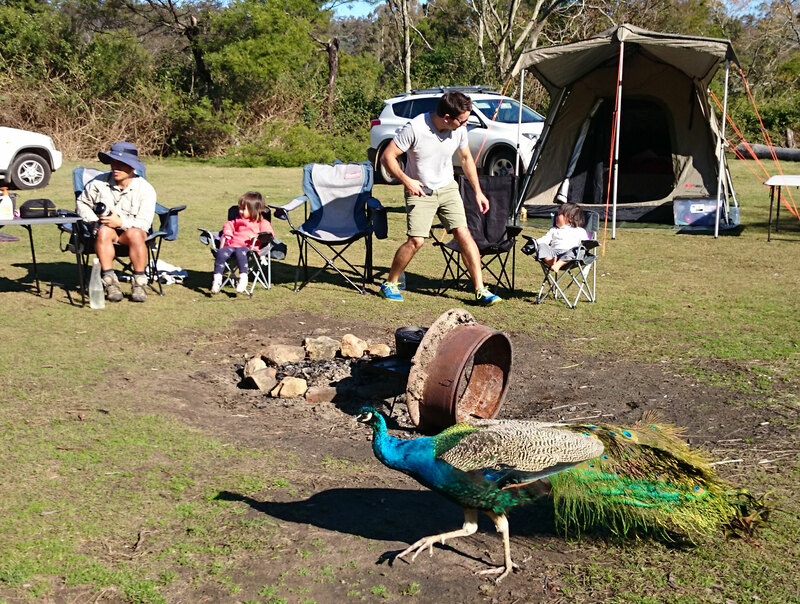 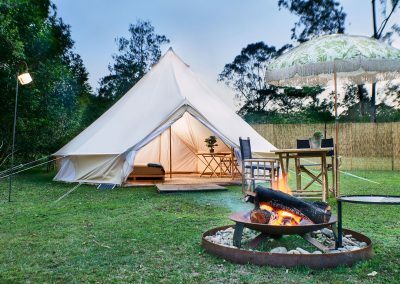 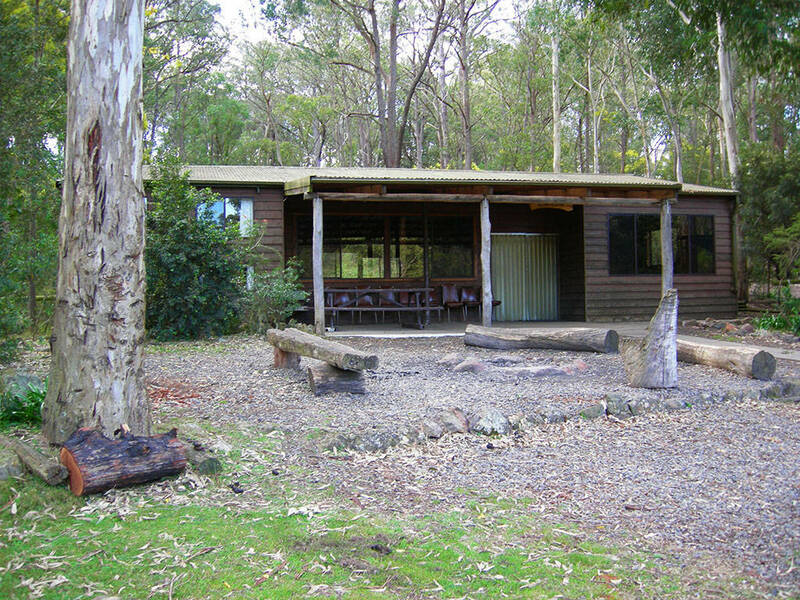 Brought to you by the people from Paperbark Camp in Jervis Bay, Flash Camp at Coolendel offers the joy of camping out under the stars but without all the hard work of traditional camping. 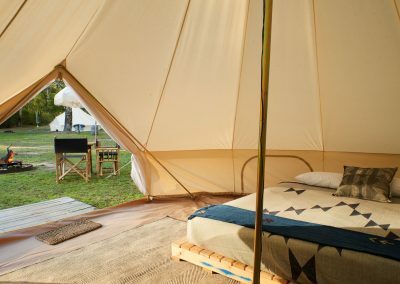 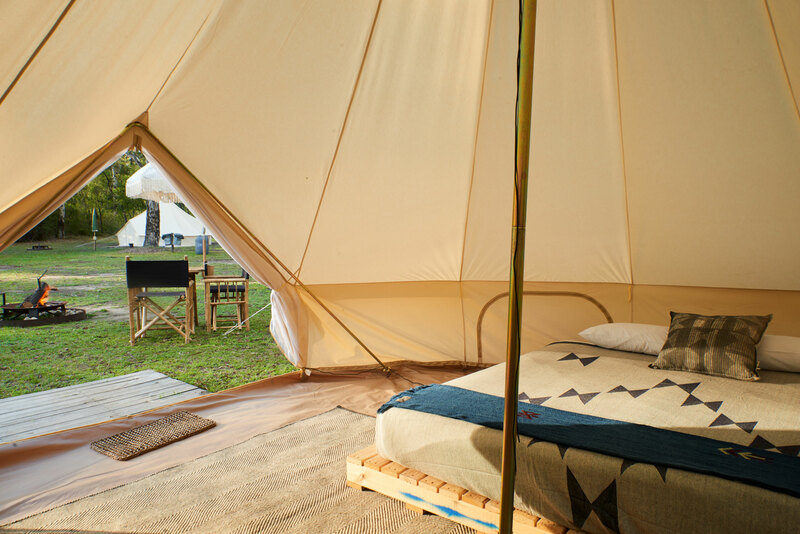 Awaiting your arrival are spacious 5 & 6m canvas bell tents complete with full size beds, linen, solar lighting, ice box and outdoor furniture as well as access to a fully equipped camp kitchen and all-weather communal lounge area, the perfect base for exploring Coolendel and its surrounds. 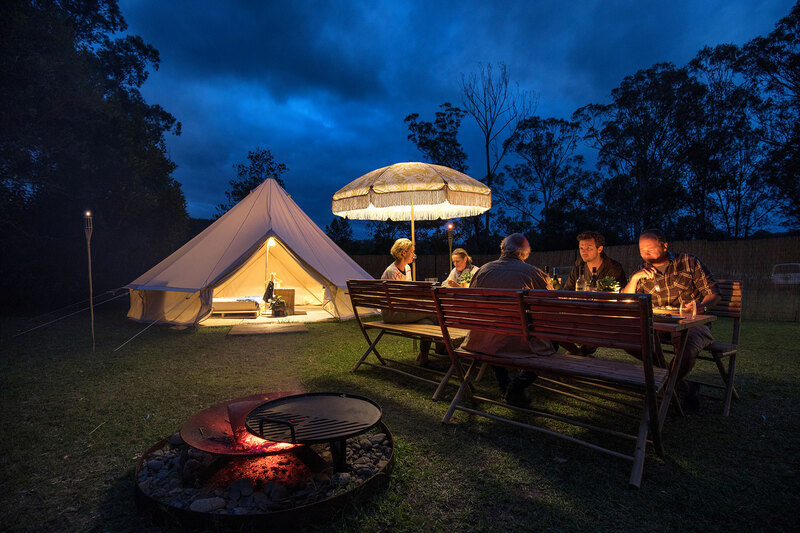 Flash Camp at Coolendel offers something for everyone, from romantic escapes, family weekenders, group getaways and celebrations to corporate retreats and weddings. 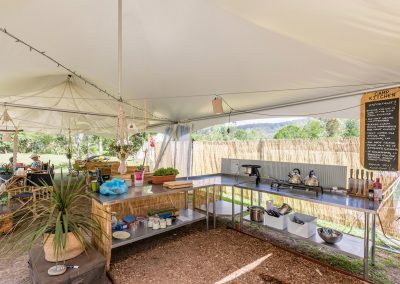 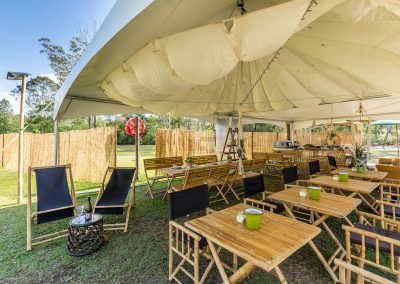 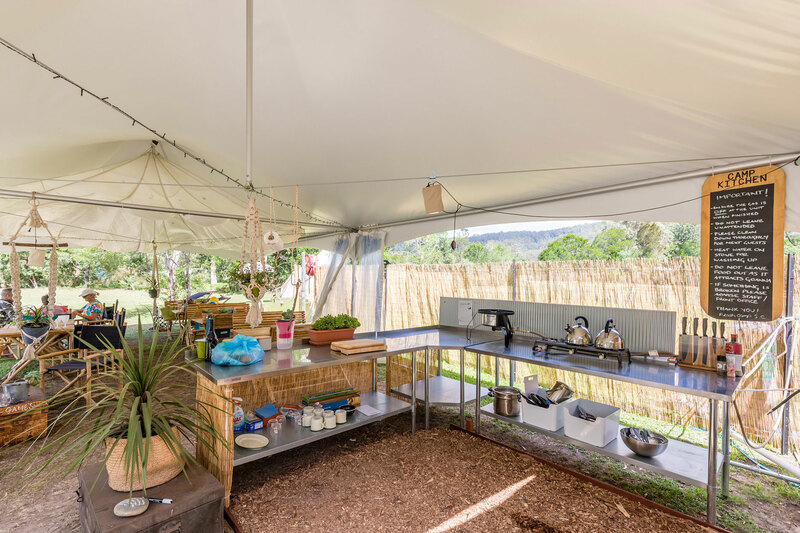 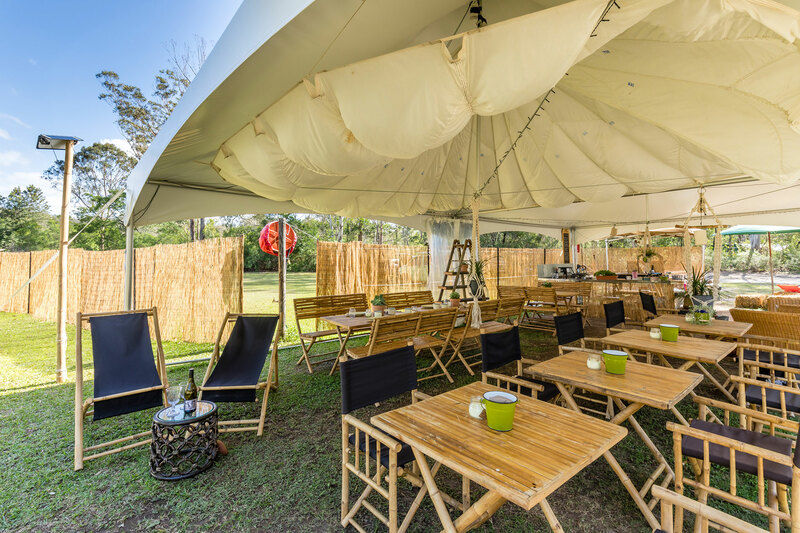 With Flash Camp you can provide the ultimate overnight accommodation experience at Coolendel Accommodate groups on-site, with quality toilet and shower facilities and a range of other services to make your event unforgettable.